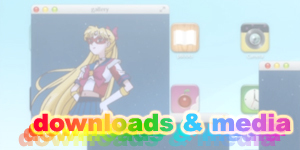 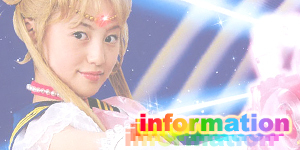 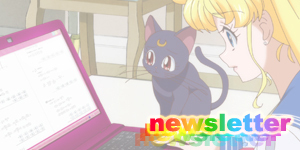 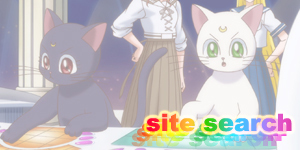 moonkitty.net: Will the new Sailor Moon anime in 2013 be subbed in English? 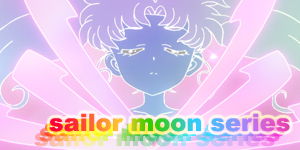 Will the new Sailor Moon anime in 2013 be subbed in English? 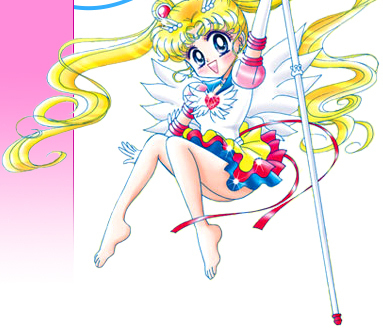 During the special 20th Anniversary event it was announced that the new anime would be simultaneously released worldwide. 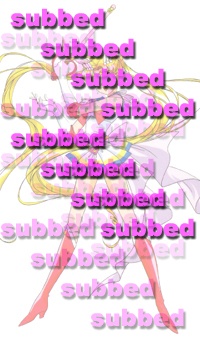 While it was not specified that it would be subbed we can pretty much safely assume that it will be due to the fact that almost every anime released nowadays is subbed. 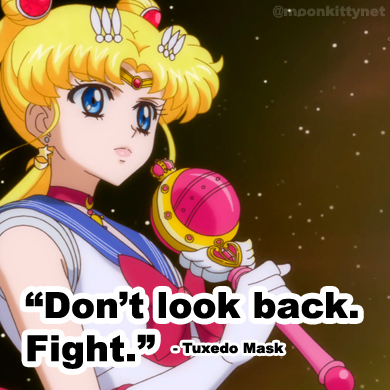 There's also a precedent with new anime series such as One Piece being professionally subbed in English and released digitally to fans hours after the initial broadcast in Japan. 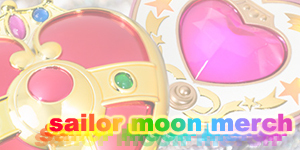 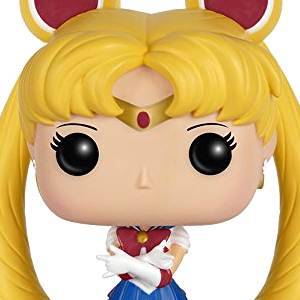 Make sure to check back to this page as well as my New Sailor Moon Anime Information Page both of which will be updated as soon as I hear confirmation on this anime being subbed. 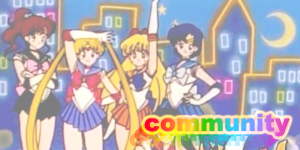 Thanks to NekoMini28 for asking this question via Twitter.